1) Showing webcams North Island beaches (not inland). This are live images. 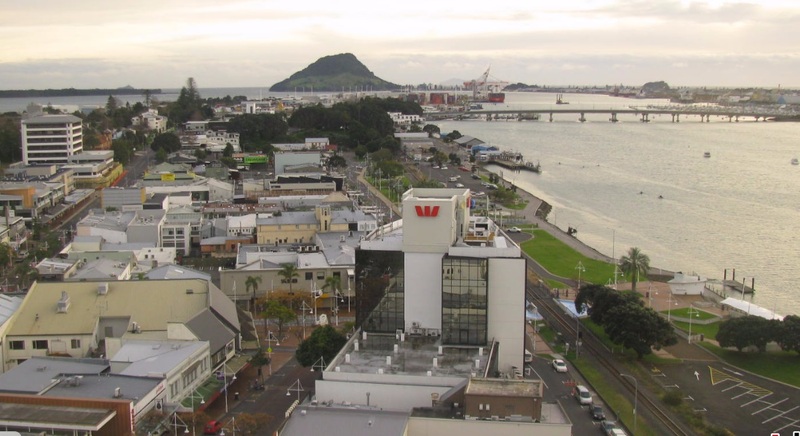 Description: Camera live, sight of Whakatane. Webcam beaches showing weather images updated. Landscapes real time web cams. 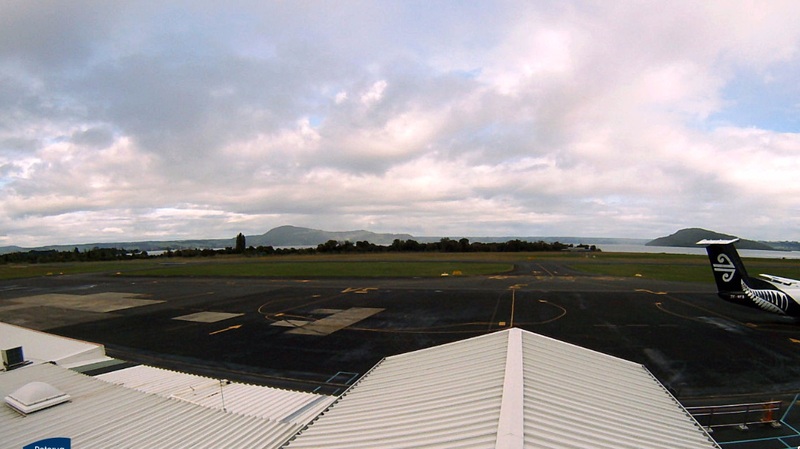 2) Showing more webcams North Island inland (not beaches). This are live images. 3) Showing more webcams North Island beaches (not inland). This images are not live. 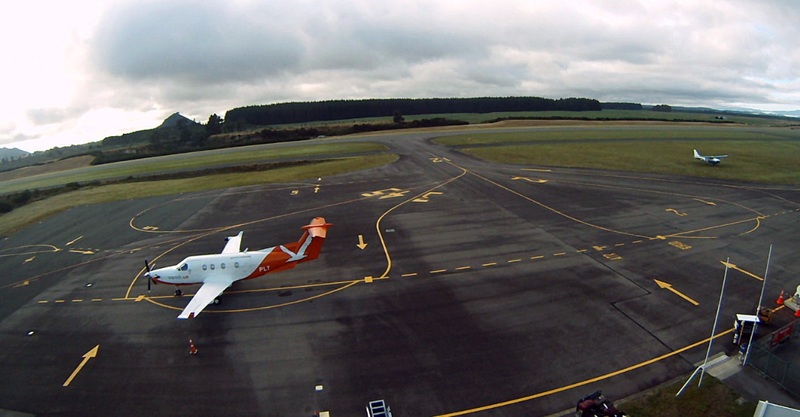 4) Showing more webcams North Island inland (not beaches). This images are not live. 5) Showing more webcams North Island beaches (not inland). Last check not working.